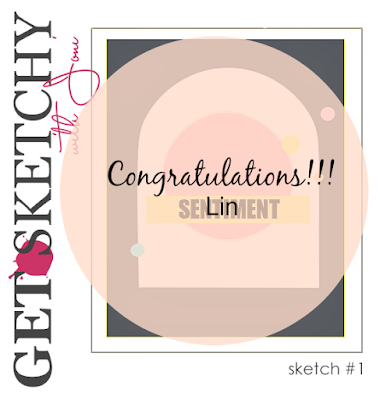 Papell with Love: Get Sketchy Challenge #1 - WINNER!!! 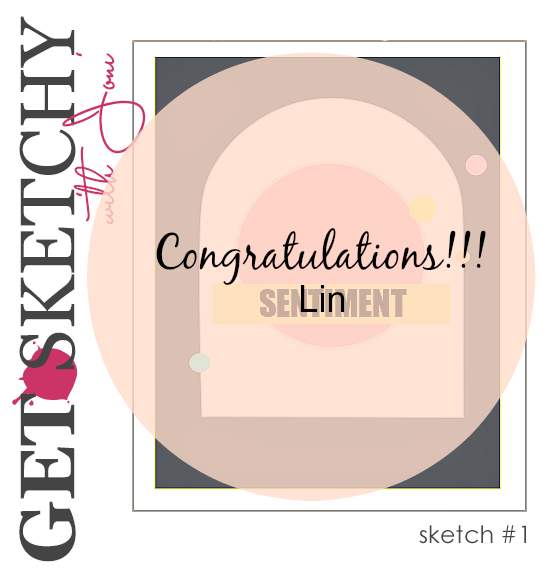 Get Sketchy Challenge #1 - WINNER!!! Hello Everyone I just want to say thank you for everyone who participated on our very first Get Sketchy Challenge. You guys did so wonderful on incorporating the sketch. Just in the know: our next Get Sketchy Challenge will be this coming July 8th, 2015. Without further ado the winner of our first Challenge is Lin! Congratulations Lin!!! Thank you so much again Everyone! 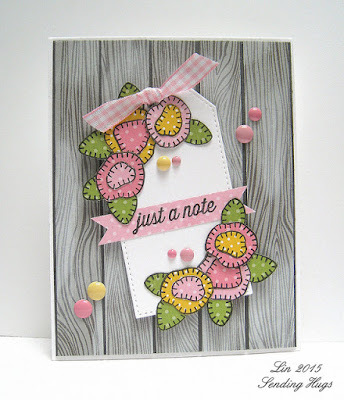 Pretty Pink Posh - May Release Blog Hop! Wplus9 Sketch Challenge #1 Starts Today! 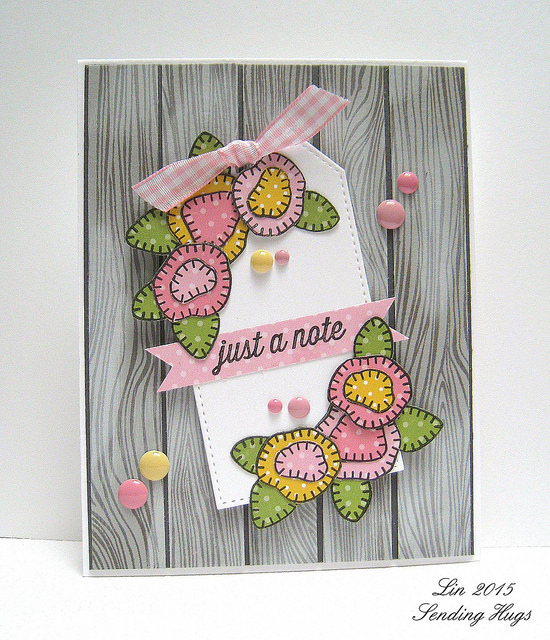 In Bloom: Lola's Boutique - Winner!!! Winnie & Walter - Day 4 Release Day!